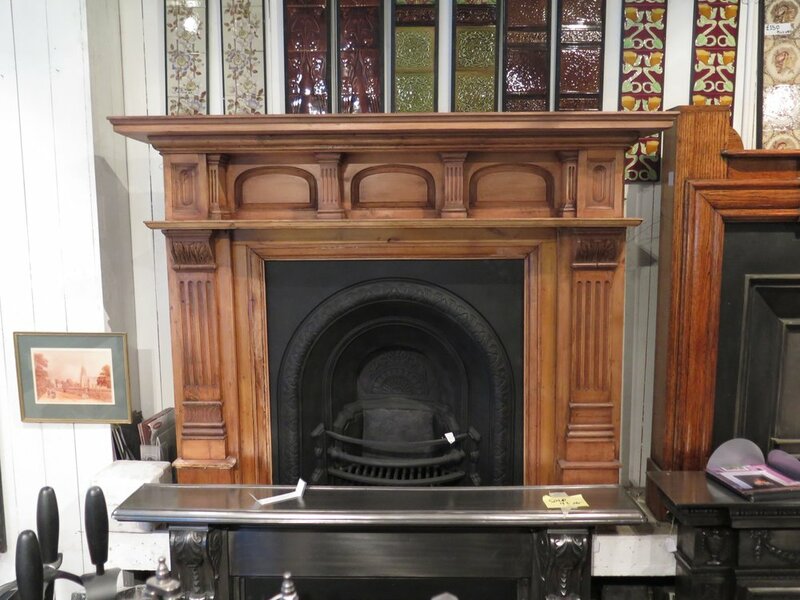 Westcombes Ltd. is an independent fireplace and stove shop in Lee, South London. 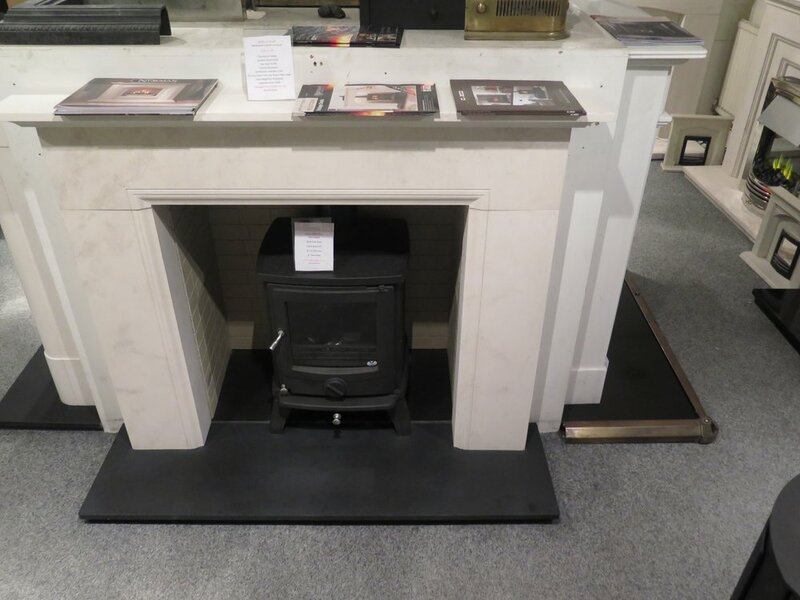 Having established themselves in 1988 and taking up residence at their current location in 1994, Westcombes have a level of knowledge & experience unparalleled in the local area. 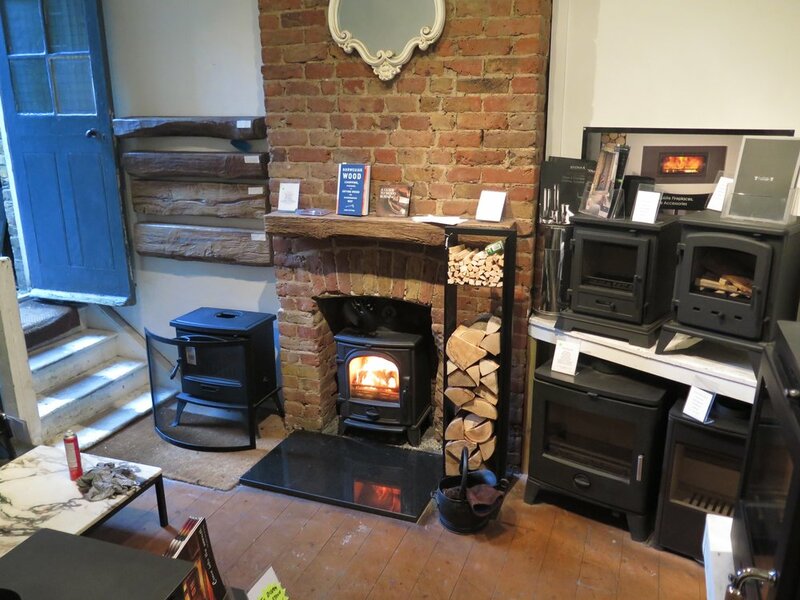 As the only HETAS approved fire & stove retailer in South East London, Westcombes sell everything from antique & reproduction fireplaces, to electric, gas and wood-burning stoves. 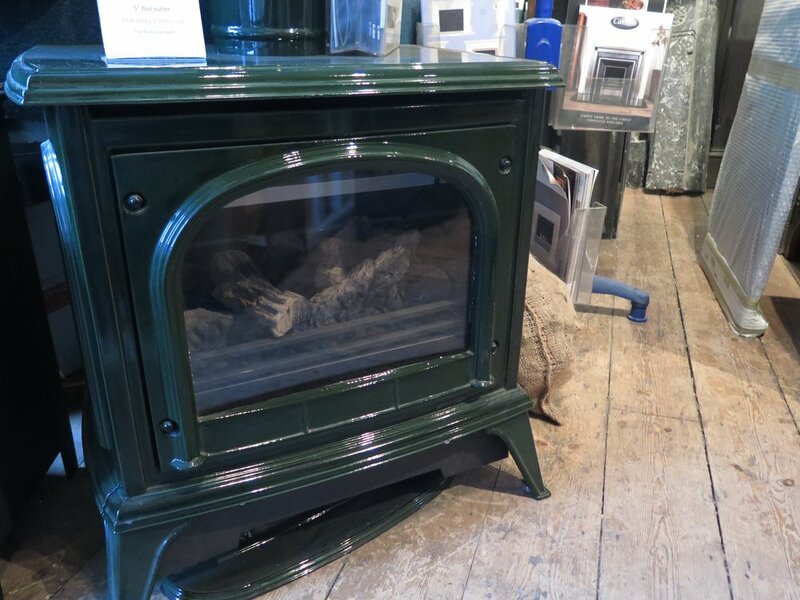 Not only that, but Westcombes offer a restoration service, chimney sweeping and even sell kiln-dried logs and kindling for your home. 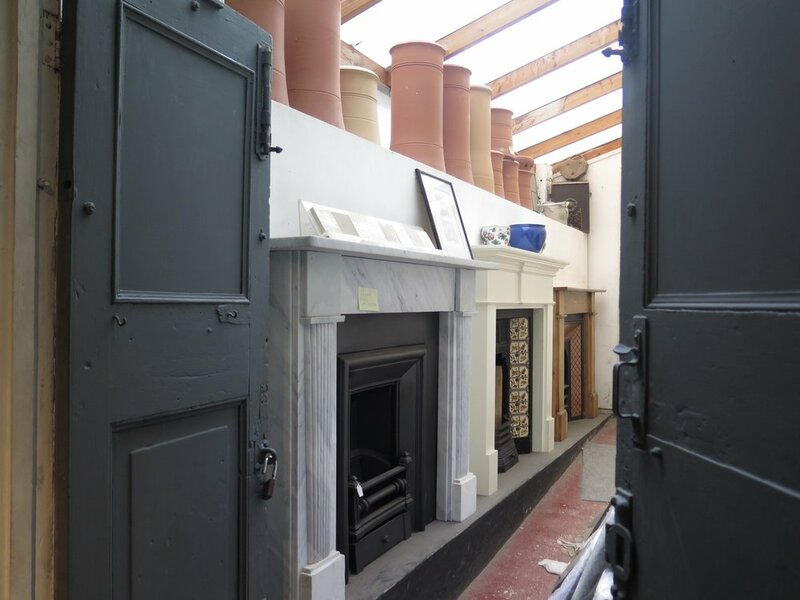 Be sure to check out the shop's original features when you visit; the rails on the ceiling and tiling throughout are evidence of the butchers that once resided here and the iron doors leading out to the chimney stacks are incredible!